Just steps from the Gulf of Mexico. 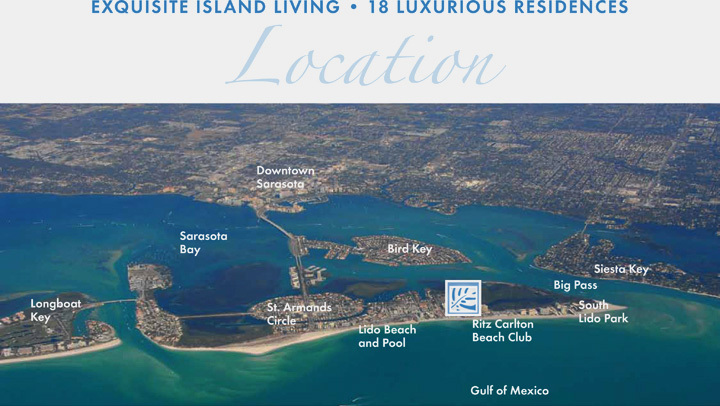 A boutique community of just 18 residences. Imagine an island in the sun, silky white sands, aquamarine waters, lush tropical beauty, rich history and cultural amenities. Lido Key is in a class by itself. Years ago, John Ringling imagined an earthly paradise. In 1917 the developer and circus magnate bought the islands of Bird Key, St. Armand’s Key and portions of Lido Key to create a mix of elegant residential neighborhoods and sophisticated shopping, dining and cultural ammenities – a communtiy surrounded by the breathtaking drama of sun, surf and sand. Don’t just visit. 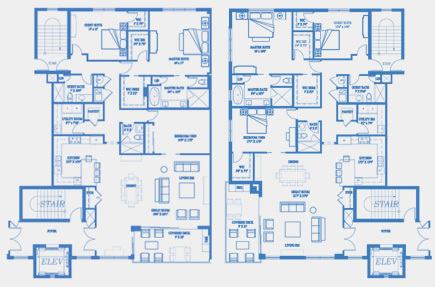 Make yourself at home at Park Residences of Lido Key.